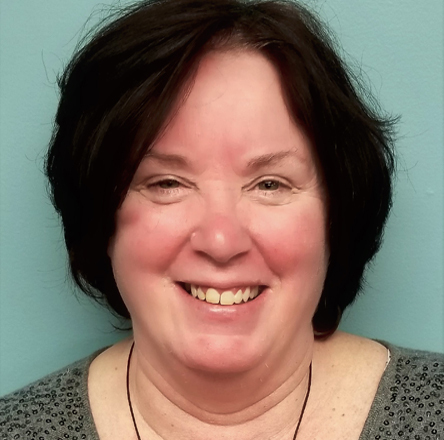 Deborah Barber, a north shore resident, is a Community Information Specialist for the Independent Living Center of the North Shore and Cape Ann, Inc. In her position, she assists in outreaching to underserved community members, assisting them in living more independently. Debbie has extensive experience in serving all people of all ages, backgrounds and disabilities. Debbie is an integral part of the local LGBTQ community as a volunteer at NAGLY (North Shore Alliance of GLBT Youth) and a community volunteer at St. Peter/San Pedro Church where she also served as Senior Warden.